We need the demands of modern day motoring. 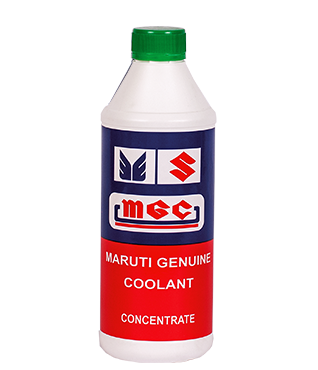 S-CCI is the largest manufacturer of automobile coolant / antifreeze in India and a substantial manufacturer of very high quality brake fluids. We are proud to have one of the most advanced laboratories in the country that 100% meets universal standards (ASTM, JIS, SAE & BIS). Special development and optimisation for individual engine metallurgy and operating conditions is conducted. This enbales us to chemically engineer products that meet and exceed international recommendations. With these technological capabilities, we fully understand why anti freeze coolants and brake fluids are required for different types of vehicles. And S-CCI has been able to provide the latest generation of coolants and brake fluids for modern vehicles. This is why automobile manufacturers worldwide choose Golden Cruiser Coolants and Brake Fluids as original fill for their vehicles. The combustion of fuel and air inside the engine produces enormous heat, only a part of which is converted to mechanical energy to drive the vehicle and the rest is left to engine body and exhaust for removal. Twenty minutes – it could take only 20 minutes – to melt an average engine at the heat produced at high speed driving abilities available today. Additionally, all other parts of the engine also may run at very high temperature, much above the normal boiling temperature of water. When metal temperatures are not controlled by adequate cooling, the consequences are lubrication failure and serious engine damage. This is why an automative engine cooling system is required. The purpose of an automotive engine cooling system is to control the engine metal temperature within safe limits by removing excess heat produced by the combustion. The enormous heat generated in combustion chamber utilizes only one-third of it to convert into mechanical energy for driving the vehicle, one-third is removed through exhaust gas and the remaining one-third is released to the engine body which eventually heats up the vehicle. The liquid cooling medium flowing through the cooling system absorbs this heat and dissipates it to the atmosphere through a radiator. Although water is a very good medium for cooling, it has many serious shortcomings which does not make it suitable for use as a coolant for engines. 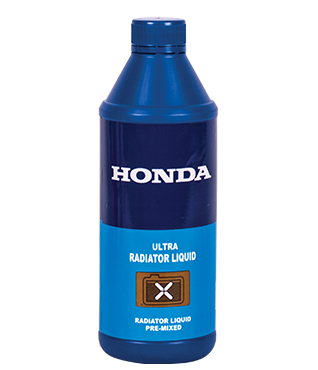 Water does not allow for the flexibility (given its boiling and freezing points) that coolant does. Water alone is also highly corrosive and damages all engine metals specially alluminium when at high temperature. 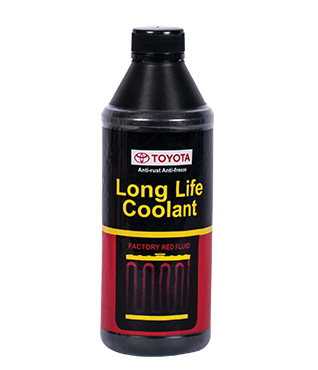 The present days’ automotive engines demand much more from coolant than in the older days. 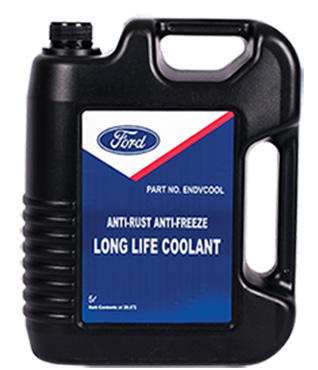 The chemistry or technology of antifreeze coolant has therefore undergone a sea change with the continuous improvement & modernization of automotive engineering. 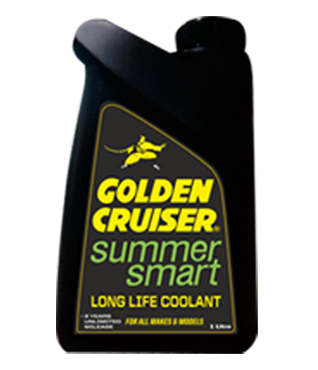 Golden Cruiser has always been the pioneer & in the forefront of such technological evolutions in antifreeze coolant chemistry worldwide. Protection from boiling and breezing of cooling medium. 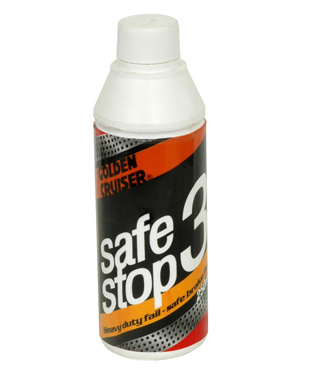 The Golden Cruiser range of Brake Fluids are hydraulic fluids whose main purpose is to transfer force into pressure and amplify braking force. Our brake fluids are manufactured primarily using glycol ethers and patented corrosion inhibitors. The Brake Fluids currently available in the market generally conform to D.O T (Department Of Transportation, U.S.A) 3 & 4 or SAE (Society of Automotive Engineers) J 1703 & J 1704 Specifications. These specifications provide for a minimum requirement for critical parameters such as Boiling Point, Wet Boiling Point, Viscosity, and Corrosion Protection among others. Automakers however specify much more stringent specifications than those laid down by the above organizations. Golden Cruiser Brake Fluids meet and exceed the specifications laid down by these automakers. It is a testament to our quality and performance that these are used exclusively by Maruti Suzuki, Nissan, Toyota, Mercedes, Honda among others as their original fill in India. 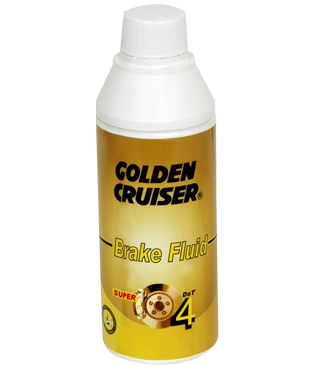 Globally 25 % of the vehicles manufactured come factory filled with Golden Cruiser Brake Fluids. The main distinction that sets Golden Cruiser Brake Fluids apart is the very high boiling point and wet boiling point (when the brake fluid naturally absorbs water during usage) that we are able to achieve. These two properties ensure that there is there is no possibility of the brake failure due to the fluid boiling over.